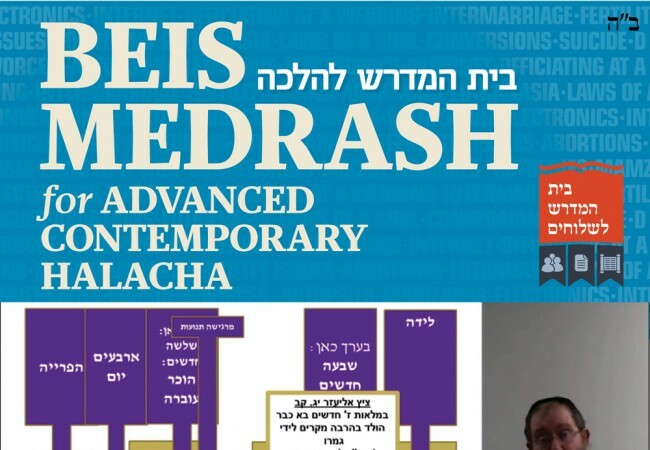 In honor of Yud Alef Nissan, Merkos 302 has launched a unique project. 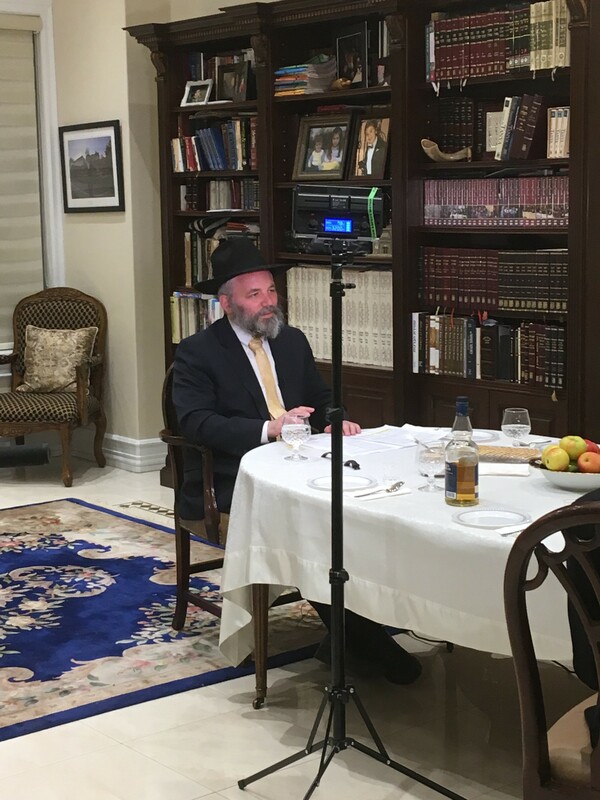 A ready-to-go-farbrengen package, featuring a professionally filmed farbrengen with high-quality niggunim for shluchim to farbreng with their community. The package includes a video of a four-session farbrengen interspersed with nigunim sung by The Kappele Choir and a booklet with stories, pointers, and additional sources that one can draw upon to enhance the farbrengen either during or after the video. This will enable every shliach to make a farbrengen, celebrating the Rebbes’s birthday, for their entire community or for their close Baale Batim. 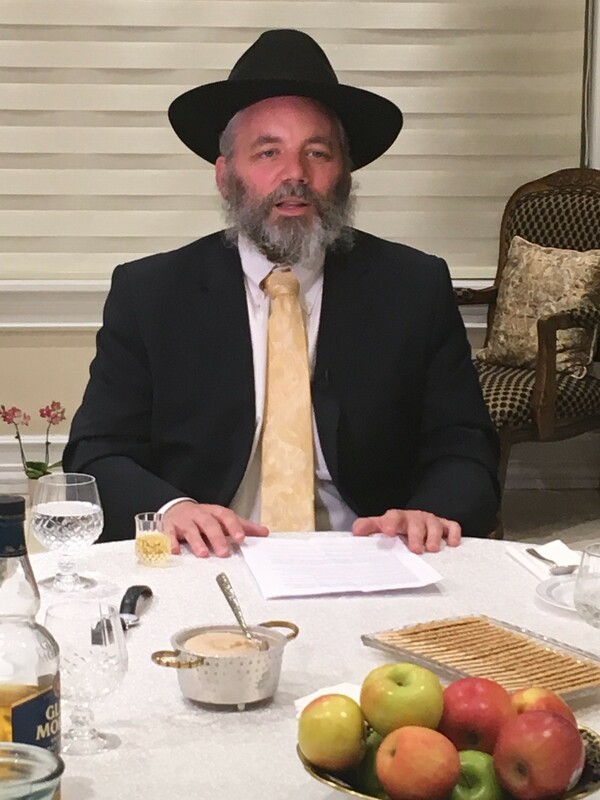 Rabbi Lazer Gurkow, Shliach to London, Ontario, will lead this first farbrengen. The farbrengen opens with a discussion about why the Rebbe’s birthday is relevant to the audience, a question that is especially poignant after Gimmel Tammuz. 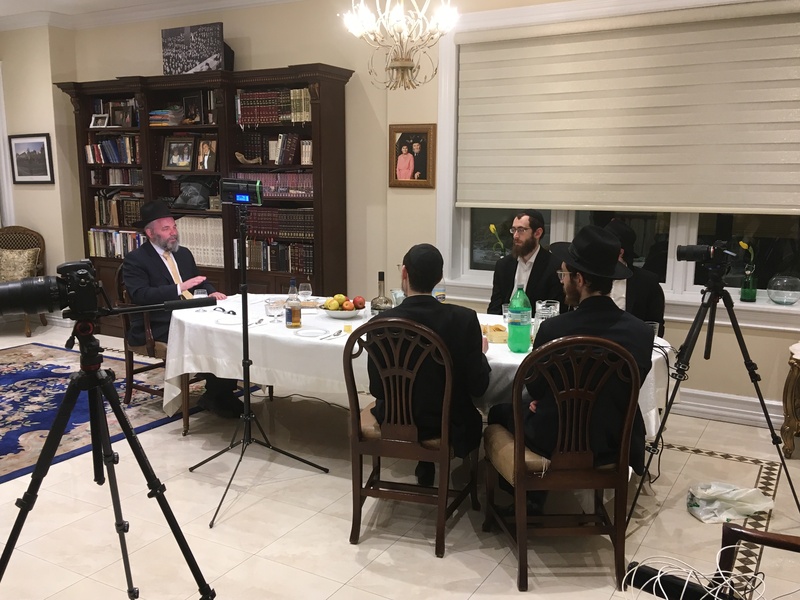 Rabbi Gurkow then discusses themes of the Rebbe’s leadership such as ahavas yisrael, simchah, chinuch, and Moshiach. 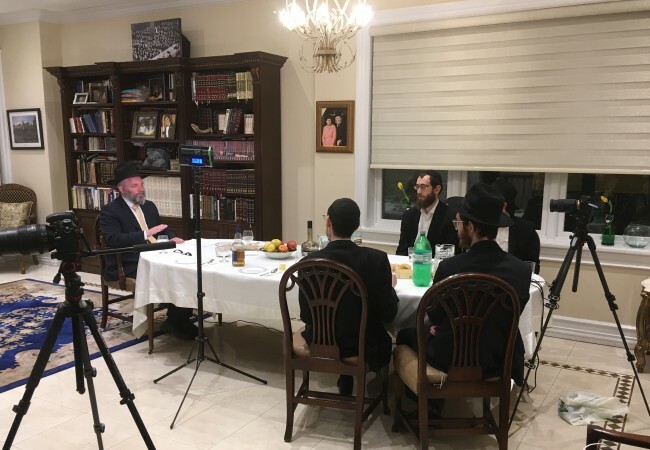 Drawing upon stories and insights from the Rebbe’s sichos, he demonstrates that these weren’t just themes of leadership, but pillars of the Rebbe’s personal life. 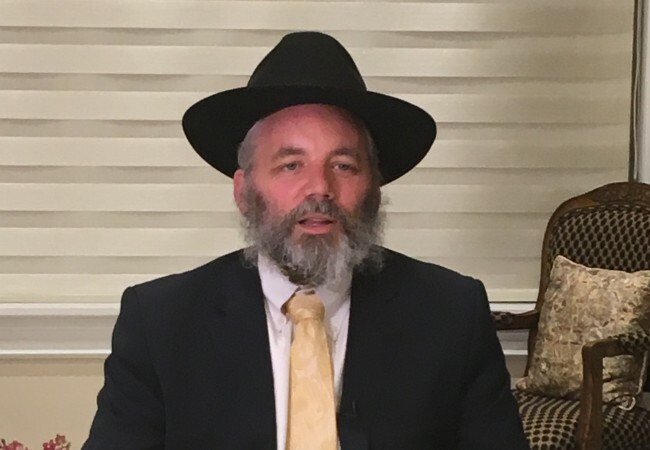 He also presents concrete examples of how your audience can buy into the Rebbe’s mission and turn these themes into the pillars of their lives. 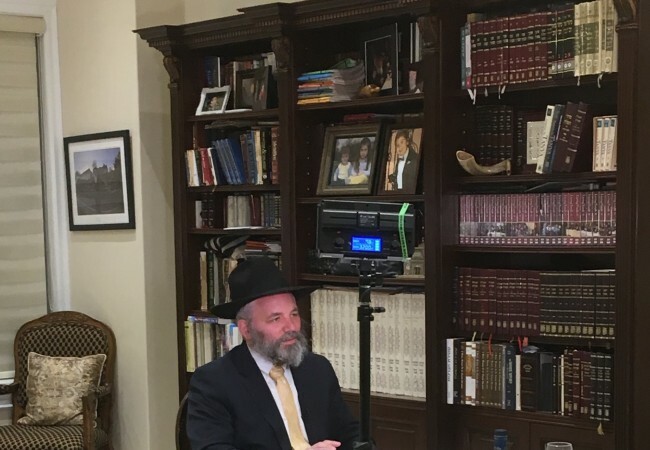 He then goes on to present the Rebbe’s perspective about the importance of every Jew and the significance of every Mitzvah as an eternal bond with G-d. Beyond that, the fact that each Mitzvah inspires another Mitzvah, and every Jew inspires other Jews. Once again, this talk is peppered with stories that make these points in dramatic fashion. Rabbi Gurkow concludes the farbrengen by pointing out that the Rebbe wants us to partner with him. To be a good partner, we must overcome our insecurities and hesitations and embark on the Rebbe’s bold mission with courage. This talk offers several stories that make this point and ends on a dramatic and inspiring note.